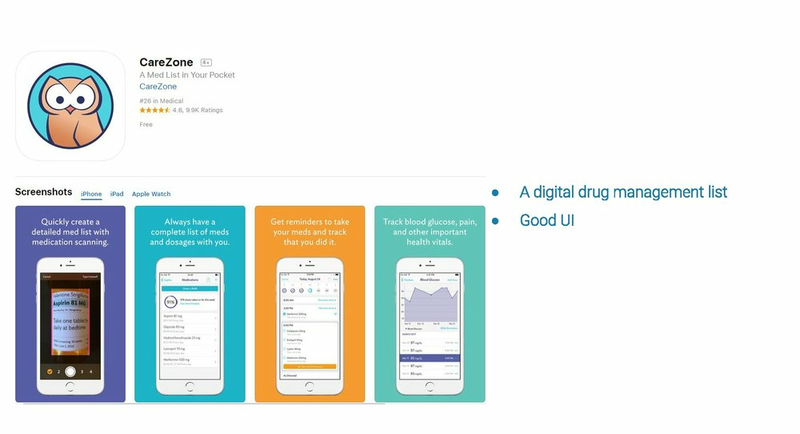 MedMeasure — Dillon Zhang 张泽宇 - UX Designer & Product Manager. 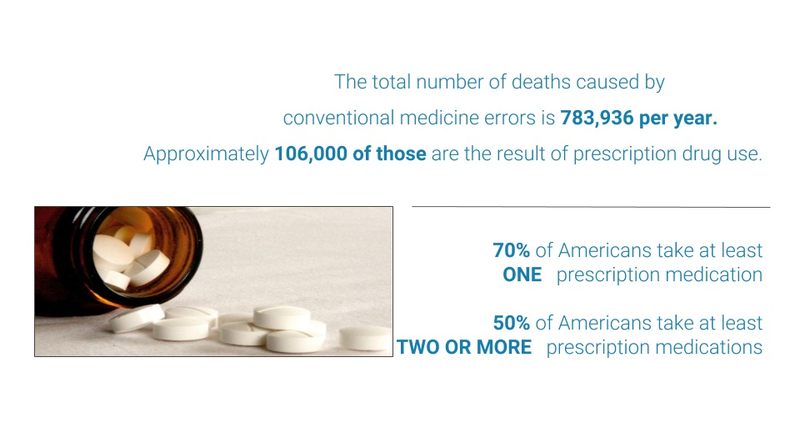 MedMeasure is a medicine database we built for patients & medical workers. 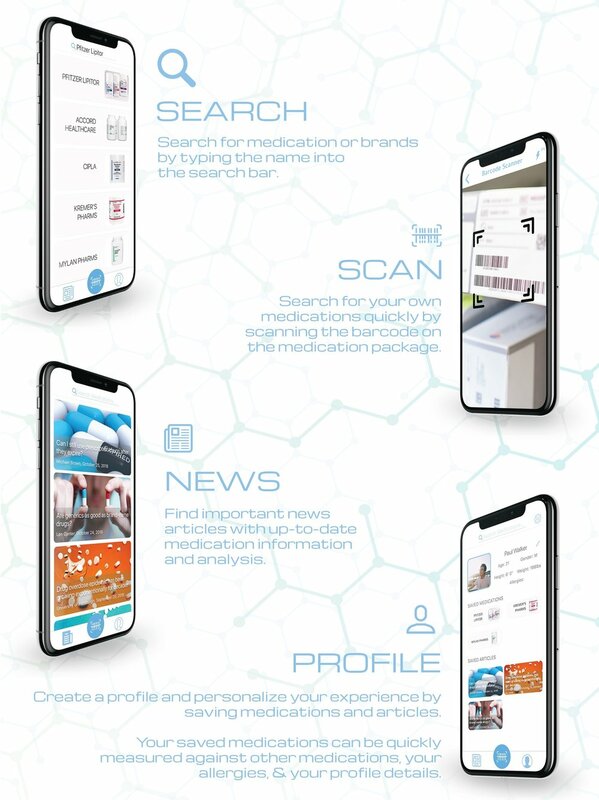 This is a platform to let the public easily know more about the pharmaceutical industry and perfect long term doctor-patient relationships. The design team has three people, and we spent two months to collaborate with professional medical workers. People don’t know about their medicines. And they are losing confidence in health professional. Current sources of pharmaceutical information are complicated and confusing. 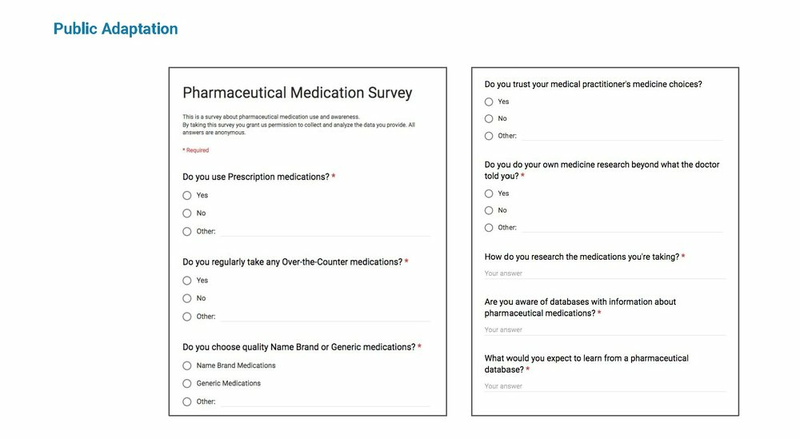 Give the user a convenient tool to measure medications and gain essential information about the difference between prescription drug & generic drug. According to our initial survey , we know the difference between prescription drug & generic drug is noticeable. And long term doctor-patient relationships may be harder to sustain. According to our monitoring competing for goods market dynamics, market intelligence collection analysis, there is no database for public and democratization of medical knowledge is hard. There are too many professional platforms for professional workers. People need a dictionary app in their language with a good UI. Not just showing data, but a guide to spread basic medical knowledge. 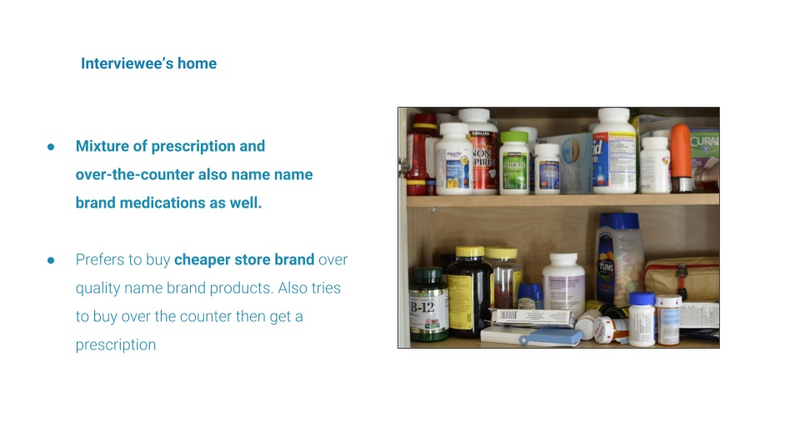 People have a wide variety of medications in their medicine cabinets. Knowing the effects and the differences between all of the pills are difficult. As professional user researchers, we separated the user interview into two parts: public adaption & medical workers adaption. Because we know too much patients' comments are too subjective. And it should not be relied upon in substitution for advice from a health professional. 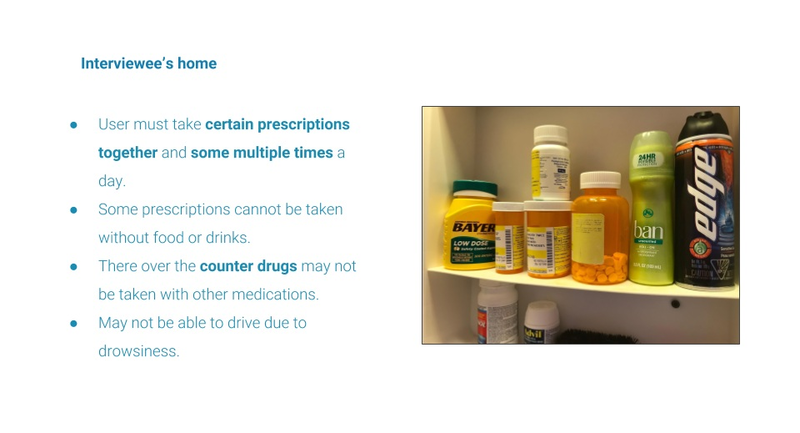 People don't check if you can take two medications together or if it’s safe to mix the two. People rarely read the fine print on the medication. Further research on the medication’s effects and safety is not done. 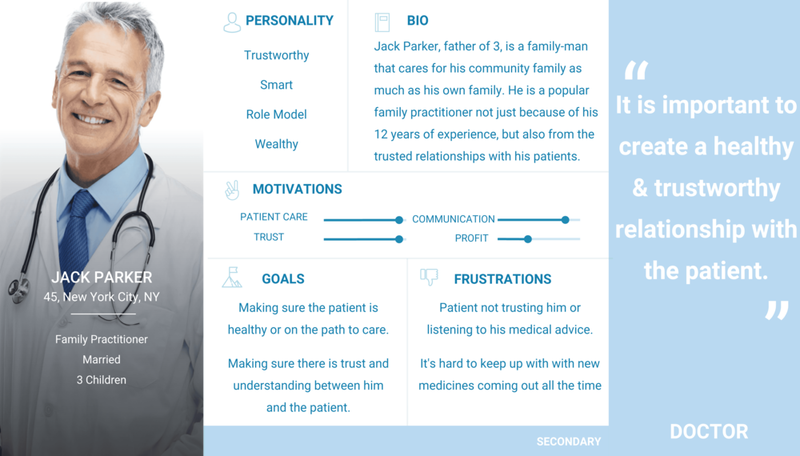 long term doctor-patient relationships may be harder to sustain, because of information Inequality. We can’t take over doctors. 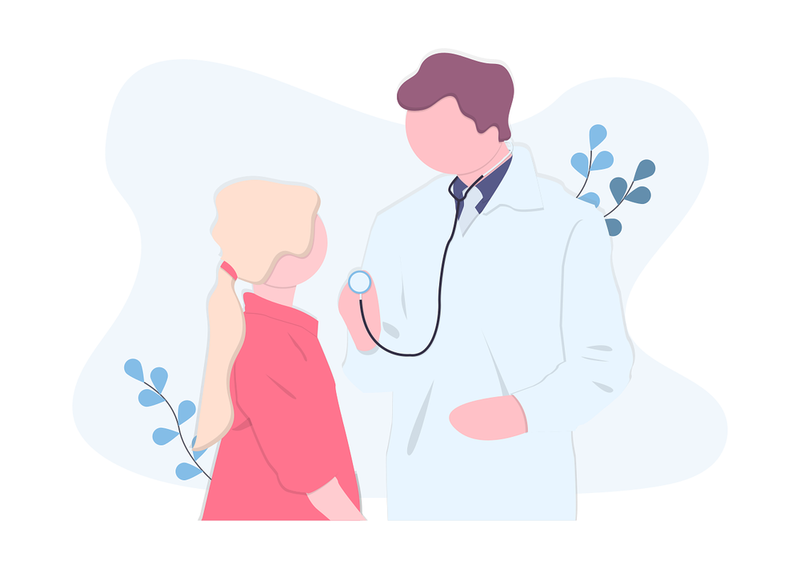 But this database can be a tool to help the public know more information about their own medicine and optimize relationships between public & medical workers. 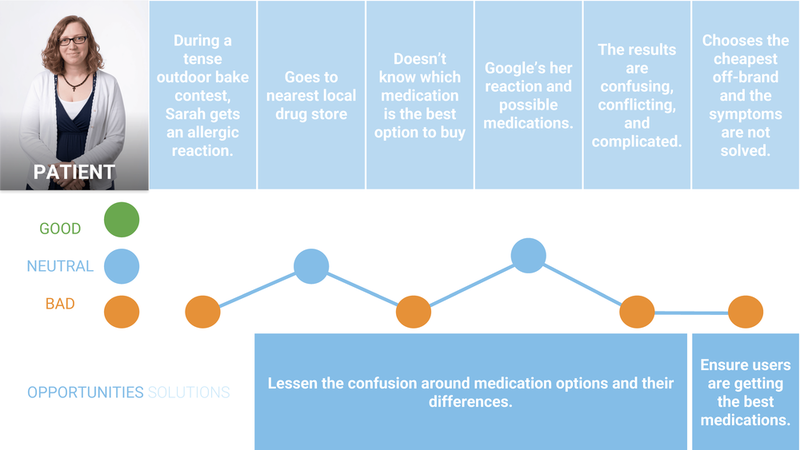 HOW MIGHT WE improve current sources of pharmaceutical information that are complicated and confusing? 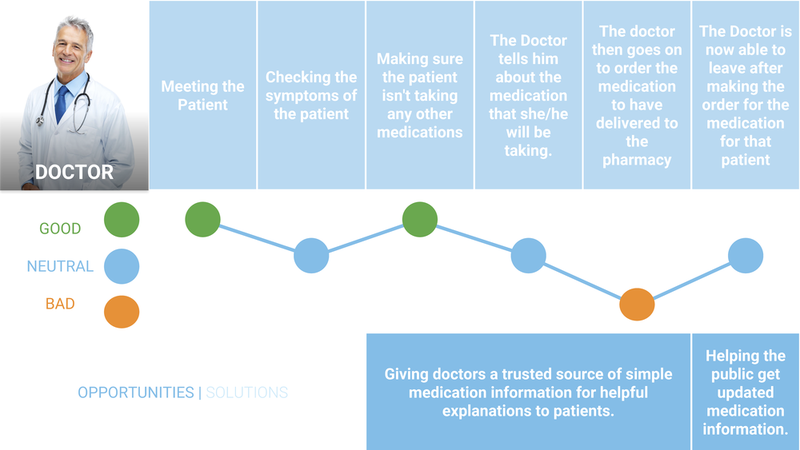 We decided to develop a medicine database for patients & medical workers. 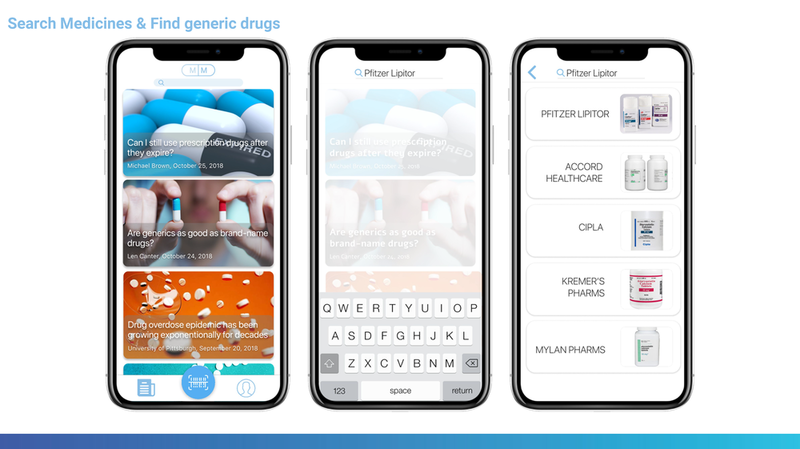 This is a mobile app to let the public easily know more about the pharmaceutical industry. Four keywords: Purity. Production Quality. Toxic & Side Effect Rate. Sales & Pricing. For the sake of evaluating the system's usability, we found one room containing the lab with the system being tested for usability and all the other necessary equipment such as video & audio recording devices & eye motion trackers. Here, the participant is asked to come in, and they are provided tasks to complete to test specific ideas of the product. We also did some essential heuristic evaluation with other designers before. Both my parents are medical workers. I always visit them in their workplace and observe them. As a product designer, knowing user needs is the base of a successful user- center product. So I decided to develop MedMeasure. 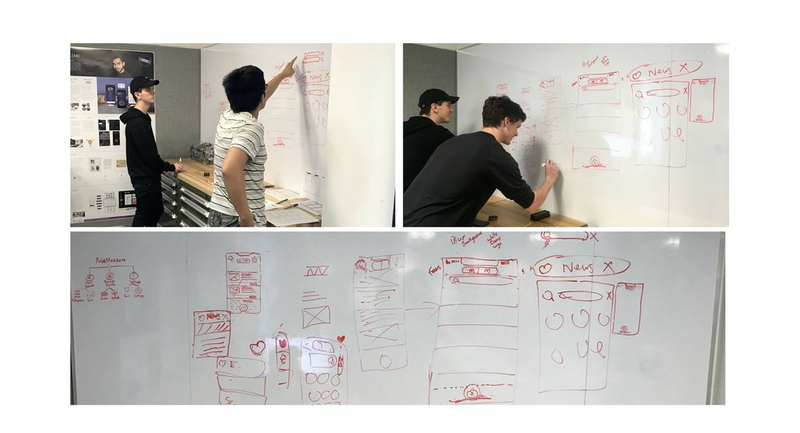 As the product manager who proposes the idea and leads the group to finish this product, I know the responsibility of a user- center designer: find problems and solve it. 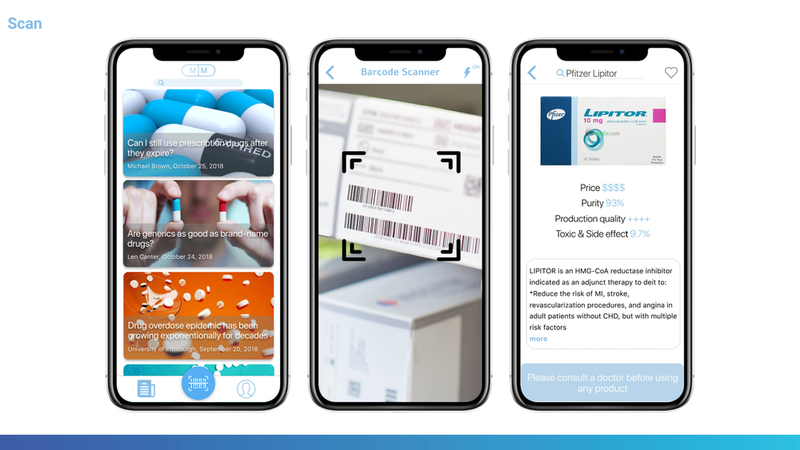 Much of the available, real-world clinical data is unstructured and stored across thousands of disconnected community clinics, medical centers, and hospitals. It is a problem that we believe we can solve. I can feel the coming of "The big data " time. That is the future of the pharmaceuticals industry and the future of the internet. Thanks for my team: DEREK PERRY, PHILLIP DOVE.